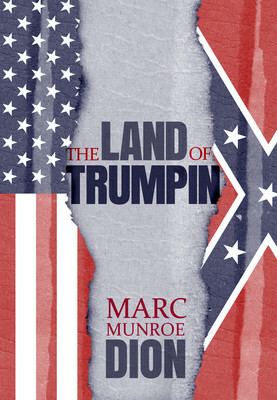 Land of Trumpin is a collection of columns by award-winning newspaper columnist and long-time reporter Marc Munroe Dion. 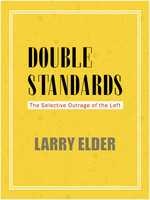 In the book, Dion uses his tough-minded and unrepentantly working-class writing to explain the rise, and eventual election, of Donald Trump. 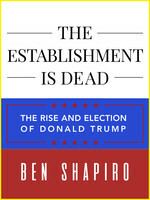 Beginning in early 2016, at the height of the Republican primary, Dion’s columns describe how Trump's straight-talking ideology hit home with the American middle and working class. 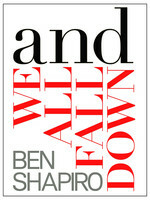 Recognizing that people needed someone to blame for their joblessness, their anger, their depression, and their slip down the ladder of society, Dion explains the causal hate and outright discrimination brought about by the 2016 election. Then the unthinkable (or was it inevitable) happened—Trump won. Now what? Using his acerbic wit and poignant humor, Dion takes on today's rampant political hypocrisy, the splendor and squalor of modern American culture, and how everyday citizens will save this nation. Marc Munroe Dion—award-winning veteran reporter and Pulitzer Price-nominated newspaper columnist—is an old-school newsman who fell out of a Frank Capra movie, complete with pipe and fedora. Born in the struggling former cotton mill town of Fall River, Mass., Dion’s sense of humor sounds more like a barroom than a newsroom, and his political observations are more concerned with issues than political parties. Dion’s column, “Living and Dion,” has appeared in The Herald News for 24 years.